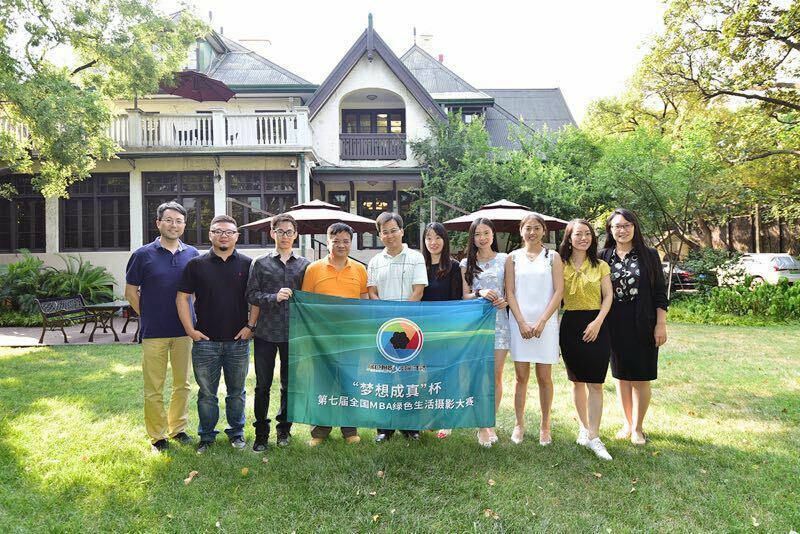 The Shanghai Soong Ching Ling Foundation and the MBA center of the Antai College of Economics and Management, Shanghai Jiaotong University signed a memorandum of cooperation on July 20. Both sides reached a consensus of cooperation on promoting the optimal allocation of social resources and development of public welfare undertakings, and fostering the awareness of social responsibility for trainees and established strategic partnership. SSCLF acting secretary general Jia Yong, SSCLF deputy secretary general Yang Ye, director of Antai MBA Center professor Zhang Yin attended the signing ceremony. Through the signing of the memorandum of cooperation, the two sides agreed to hold “The Seventh National MBA Green Life Photography Competition" as the starting point for initial cooperation and would gradually integrate charitable elements and corporate social responsibility education contents into the future education activities, and strive to cultivate senior management personnel with rich sense of social responsibility for the community. At the same time, it will train and provide composite talents and excellent projects for all types of charitable and public welfare organizations.